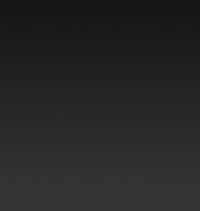 Nalley Roofing is a locally-owned and operated residential and commercial roofing contractor. Founded in 1992, Nalley Roofing has been providing its customers in northeast metro Atlanta with the highest level of service and quality. Our goal is simple – treat each customer with honesty, integrity and respect, and charge a reasonable price. Our knowledge of the roofing industry, professionalism, reasonable pricing and use of quality products, sets our company apart from the others. We specialize in new residential roof installations, roof replacements and hail/storm damaged roofs. We offer a 7-year labor leak warranty on all new residential roofs and all roofs are installed per the manufacturer’s requirements so that you will receive the full manufacturer’s warranty. Our knowledgeable and courteous staff is available to answer any questions that you might have about the roofing process. 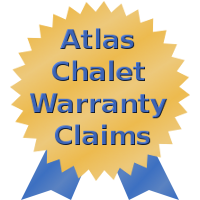 Atlas Chalet Claims Assistance Experts: We can help navigate the Atlas Warranty Claims process for Atlas Chalet defective shingles. Insurance Assistance: We can assist with Hail Damage and Storm Damage Insurance Claims, getting your roof covered as quickly and painlessly as possible after a weather event. Financing Available: Ask about our financing options. Nalley Roofing is an Owens CorningTM Preferred Contractor, which means our installers are Certified by Owens CorningTM. Installation by an Owen’s Corning Certified Installer makes your new roof eligible for Owens CorningTM Extended Warranties.